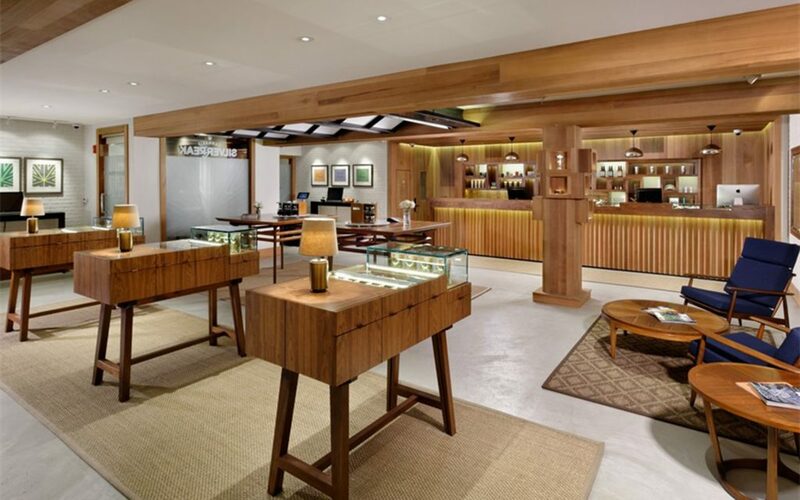 series spotlights the top cannabis dispensaries, companies, products, and activities in the largest cannabis markets in 2017. Winding down another turbulent year overall, the ongoing progress of legalization and exploding growth of the cannabis industry are two of the few things keeping us hopeful as we head into 2018. Please, we beg of you Jeff Sessions, don’t try to ruin it for everyone. As ground zero of the green rush, Colorado is home to the best in the biz—a close-knit community that continues to make monumental strides for the industry and set the standard for fellow smoke-friendly states. Here, we’ve rounded up those who’ve made cannabis proudest this year. Located in an industrial park on the edge of downtown with its grow facility on site, L’Eagle produces long-cured, 100% organic cannabis. 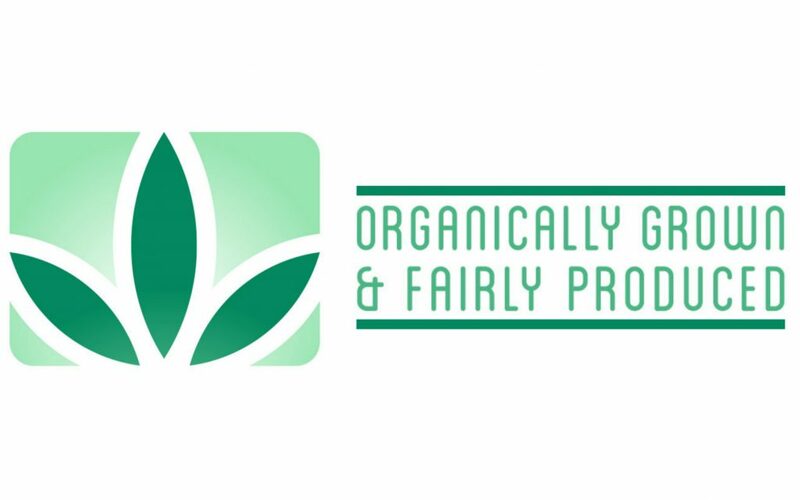 Co-owner Amy Anderle is a founding member of the Cannabis Certification Council (see below) and along with her husband John, employs an incredibly knowledgeable staff of former farmers and budtenders. 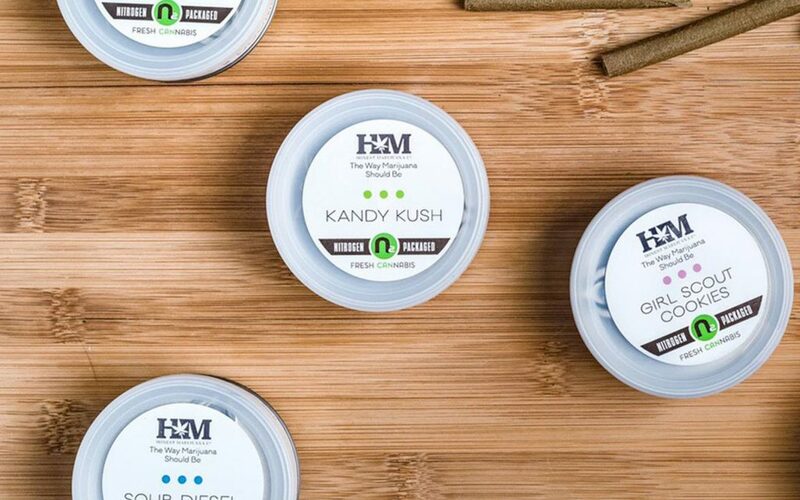 Ask for Courtney to help guide you through their long list of sustainable strains and highly curated edible, topical, and accessory offerings. With its flagship close to Colorado State University’s campus, Infinite Wellness Center offers college coeds and FoCo residents alike the highest quality bud that’s also affordable. Known for its house grown medical and recreational flower and stellar customer service, its second location is located in the suburban enclave of Lakewood—about 15 minutes west of Denver. 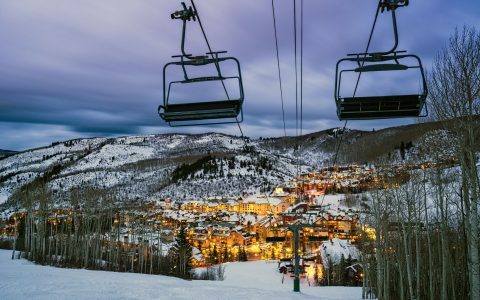 Perfectly in line with Aspen’s luxury-leaning reputation, Silverpeak was way ahead of the game with a gorgeous grand opening in 2014, which unveiled the country’s first dispensary to look more Barney’s than basement head shop. Clean lines, natural light, rich woods, and custom cases aside, the entire experience is elevated with purchases even presented on a silver platter. You’ll also find the industry’s leading lines of accessories, books, and branded souvenirs in a separate boutique space. , also took home top honors for Executive of the Year, Manager of the Year, and Retail Store of the Year. ” and led the charge for Amendment 64, making recreational cannabis legal in 2014. Now more than ever, their unparalleled expertise in policy, compliance, and business services is essential in paving the way for the ever-growing number of entrepreneurs, enabling them to thrive while overcoming the regulatory challenges in the industry. It’s about as green as you’ll get at this state-of-the-art, zero waste cultivation facility near Steamboat Springs. All plants are grown in a fully controlled, 100% organic environment (“the way marijuana should be”). Available at select dispensaries throughout the state, the company’s proprietary and classic strains are packaged with nitrogen in place of oxygen to preserve farm-fresh smell and taste.
) with no additives or carcinogens. Earth, wind, water, and fire are the elements grounding the ethos of the world’s first fair trade, single origin cannabis company. 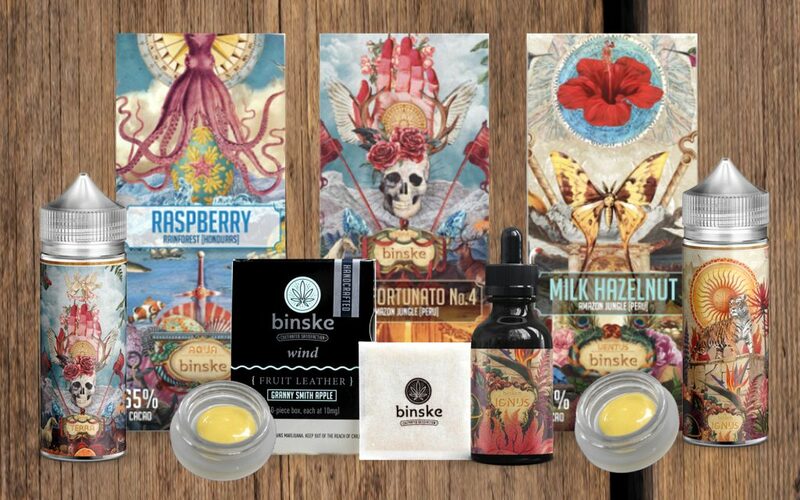 Sourcing the best raw ingredients from around the world—whether its cocoa from Peru, olives from Greece, lemons from Myanmar, or garlic from China—you’ll taste the difference in every bite of Binske’s chocolate bars, olive oils, honeys, and fruit leathers. Plus, each product line’s packaging is a work of art. 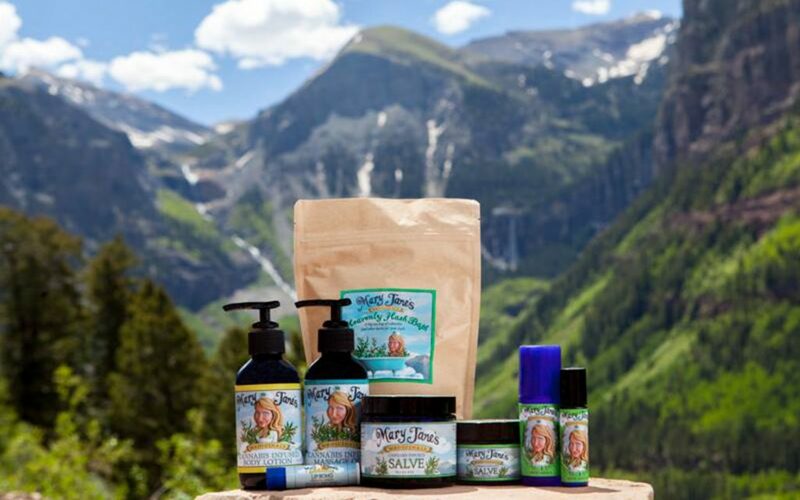 , all of the company’s Elite CBD products are available for online purchase and delivery to all 50 states. After five years of development and engineering, this highly designed device was built to make creating oils and butters super simple—and clean. Launched earlier this year, LEVO Oil has already sparked an “infusion revolution” and whole new crop of at-home cannabis chefs. With dishwasher-safe pieces, internal strain operation, and touch screen control settings, it’s so user-friendly that you’ll be cooking up craft infusions for every meal. Food, wine, yoga, and cannabis are a few of Mason Jar Events owner Kendal Norris’s favorite things. 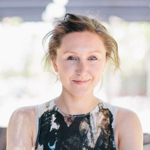 Since founding her company in 2014, she’s set the standard for what the modern cannabis community can—and should—look like. From farm-to-table meals crafted by James Beard Award-winning chefs paired with curated strains to an afternoon of yoga in a stunning outdoor setting, save the dates for her signature seasonal soirees in 2018 (January, July, August, and October TBA). for private events during the high holidays). A second location at the bustling Stanley Marketplace in Aurora is the perfect pit stop if you’re coming to town by way of Denver International Airport. Katie Shapiro is an Aspen-based cannabis writer known as “the nation's first-ever marijuana style writer” when she started at The Cannabist in 2014. She is a sought-after authority on living life at its highest and also produced the documentary Rolling Papers, which premiered at SXSW in 2015 and is available on-demand. Follow her on Twitter @kshapiromedia.
. You can unsubscribe from Leafly email messages anytime. Copyright © 2018 Leafly. All rights reserved.